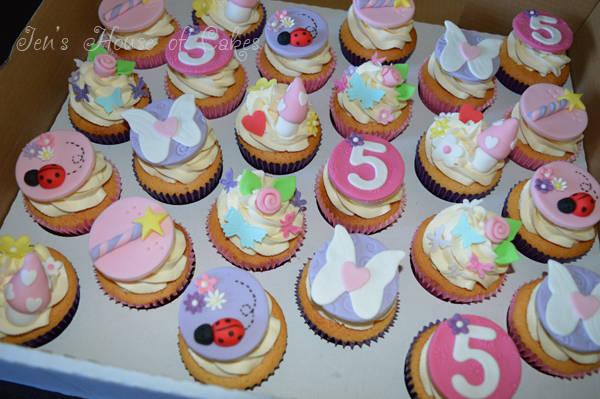 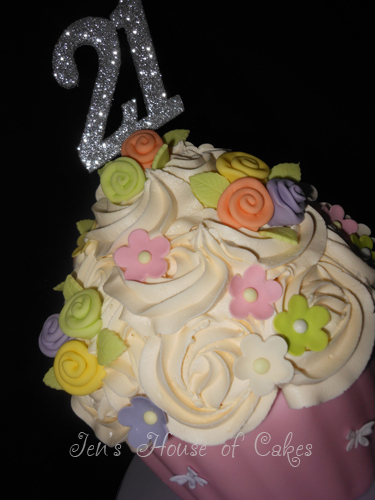 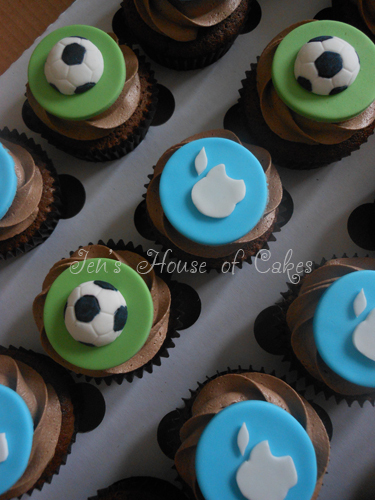 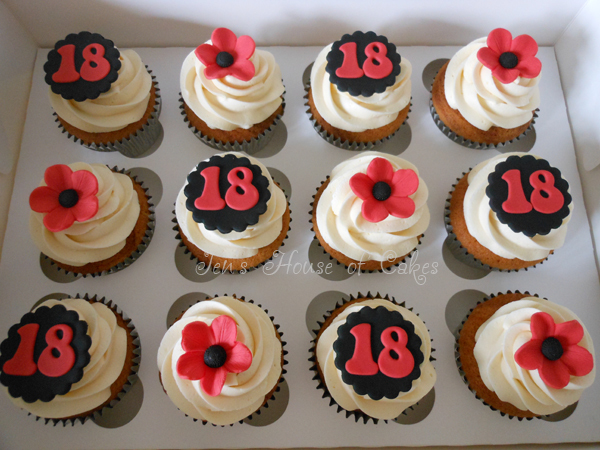 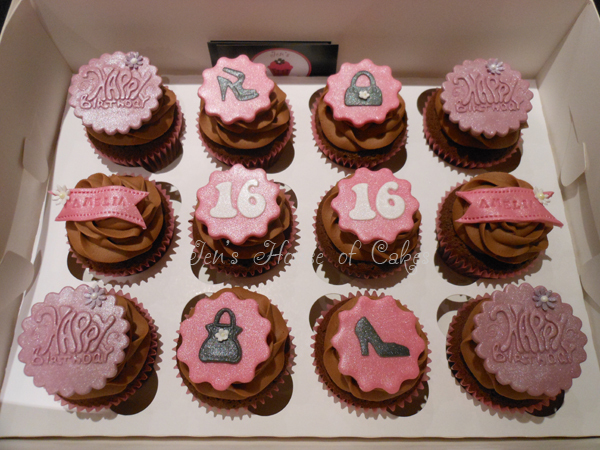 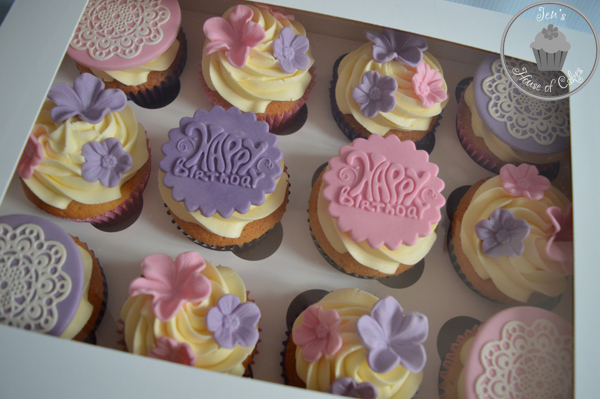 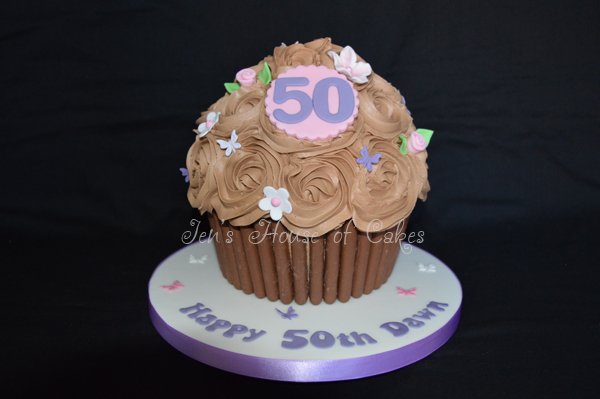 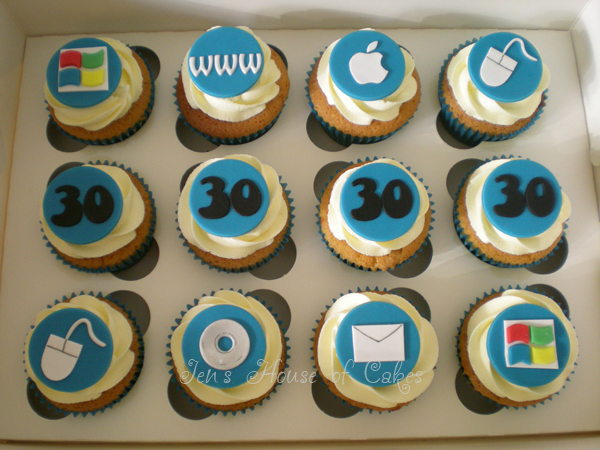 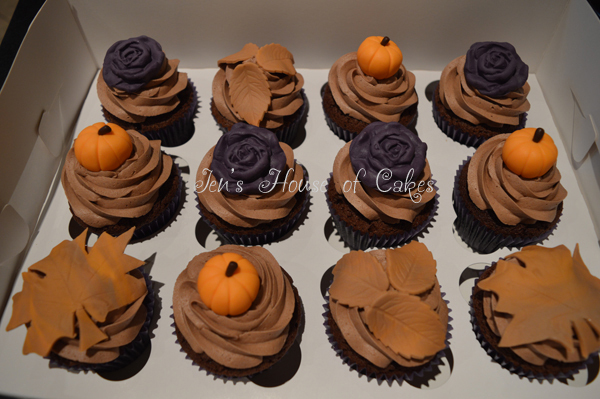 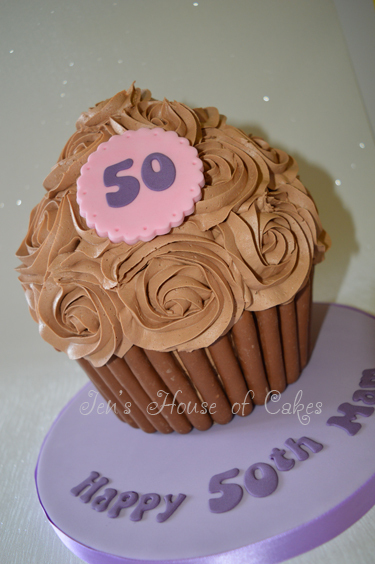 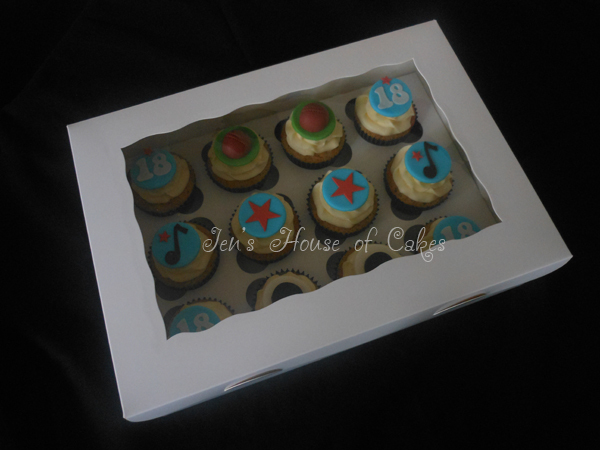 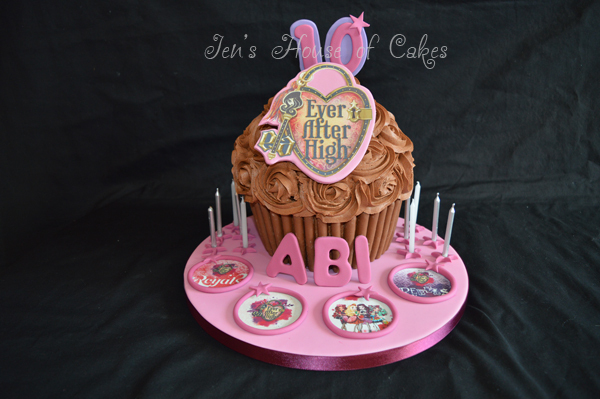 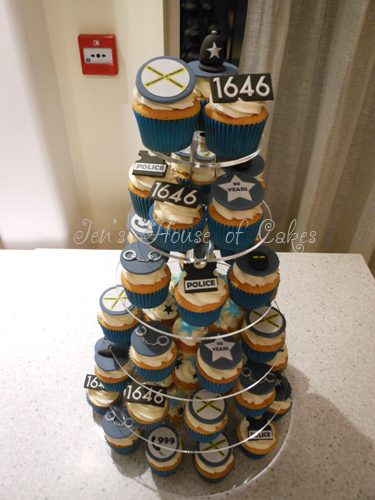 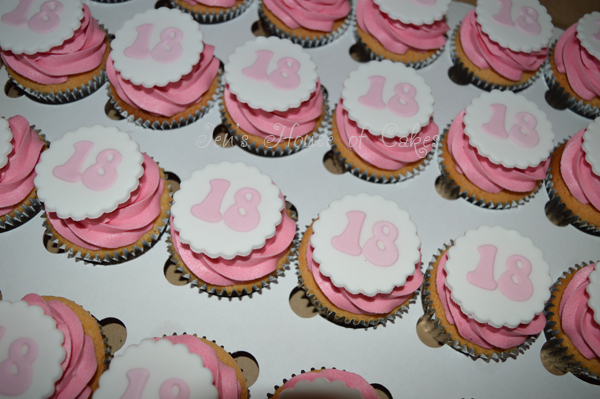 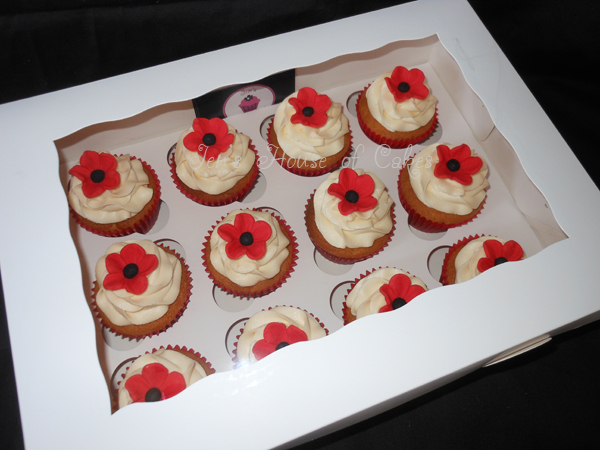 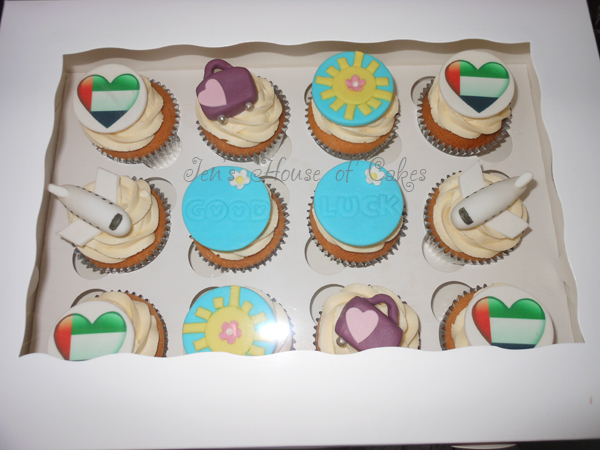 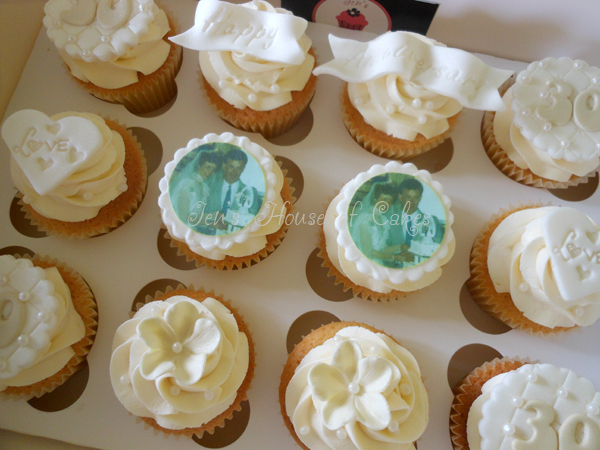 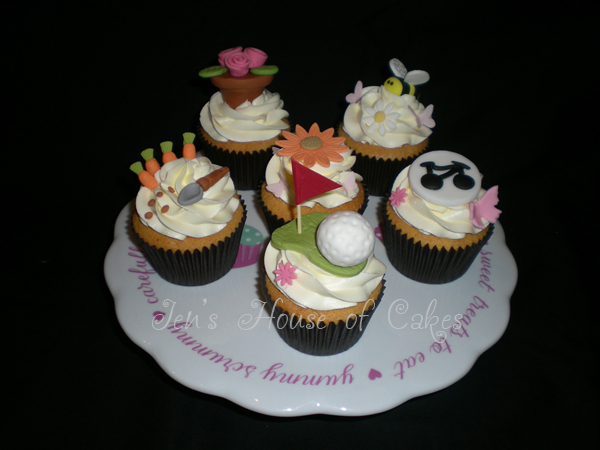 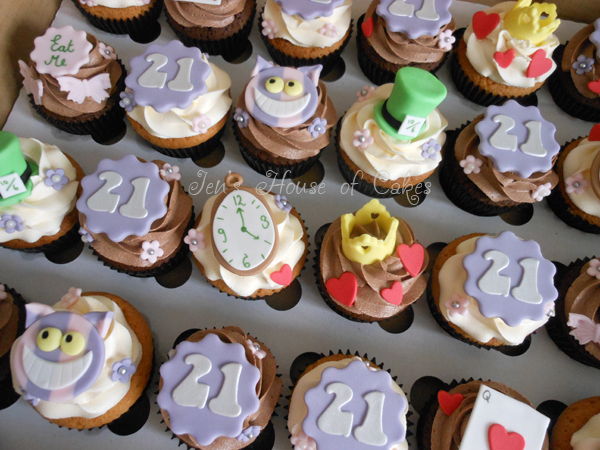 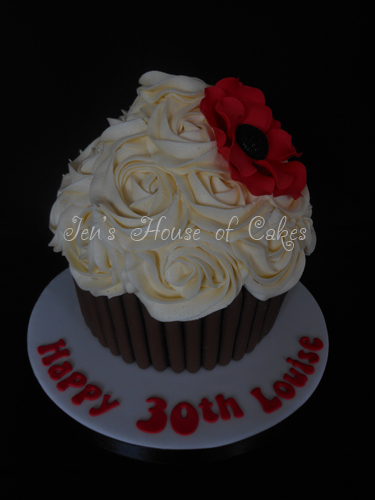 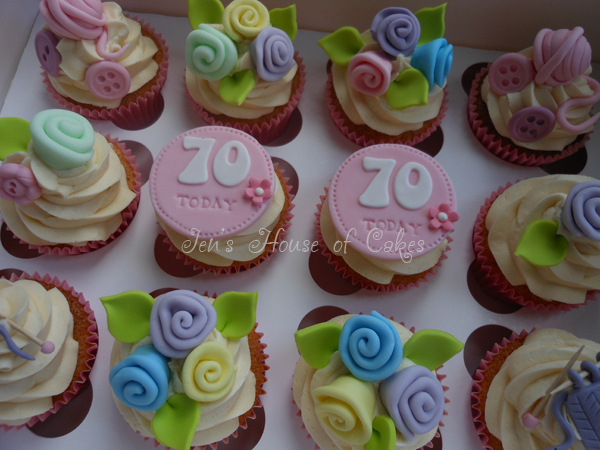 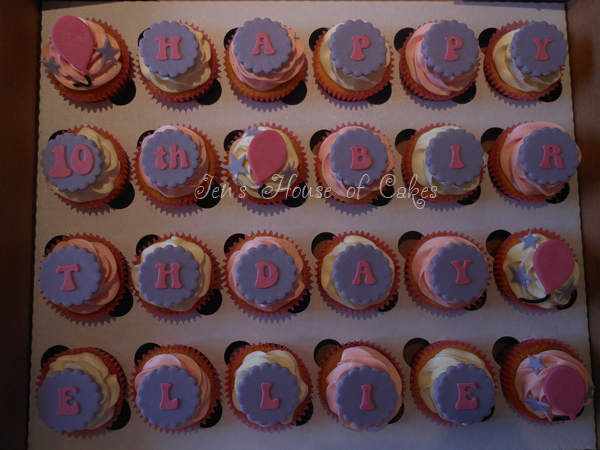 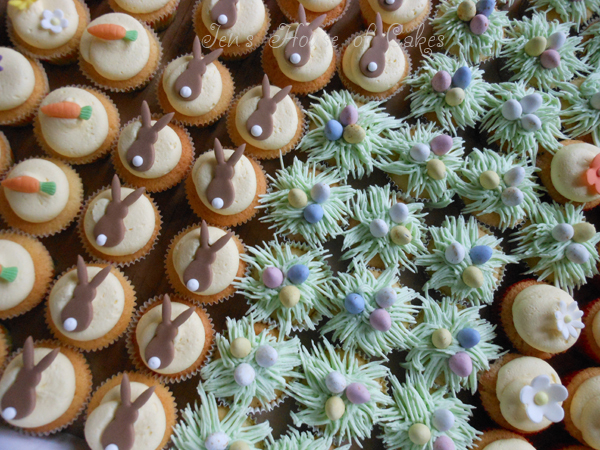 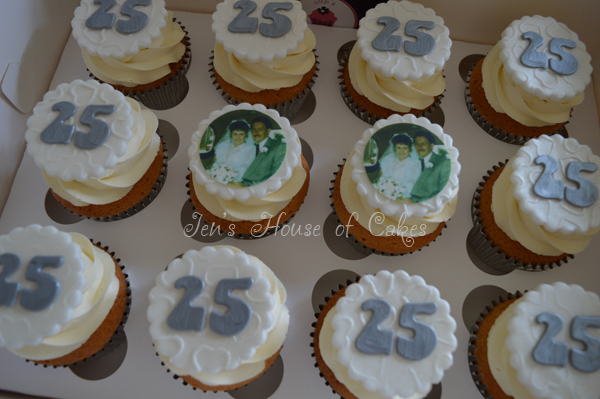 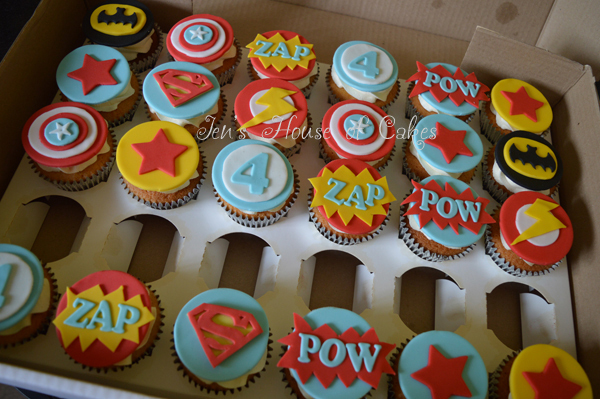 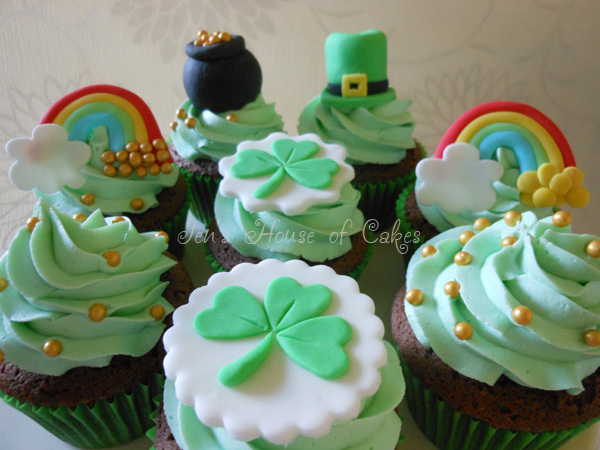 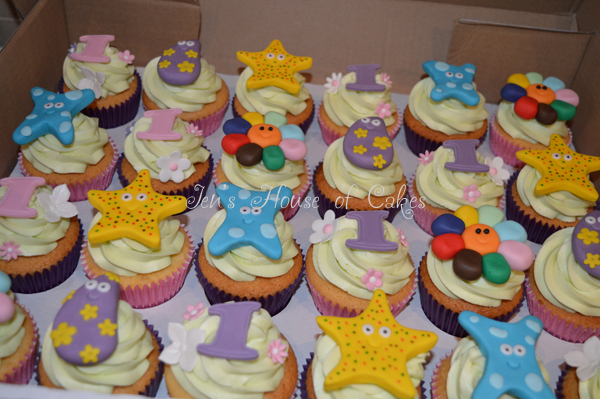 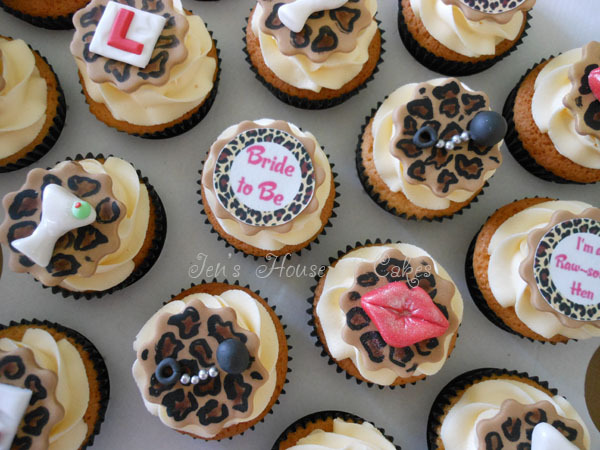 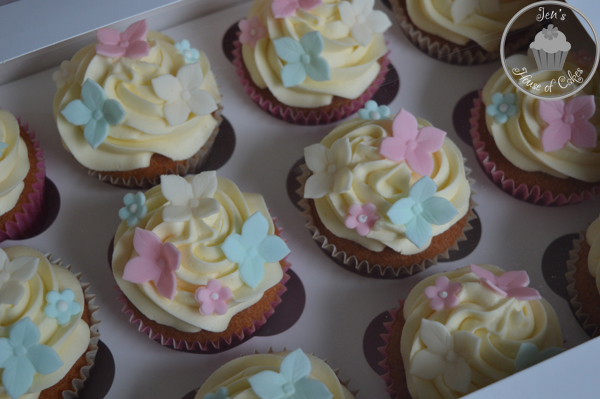 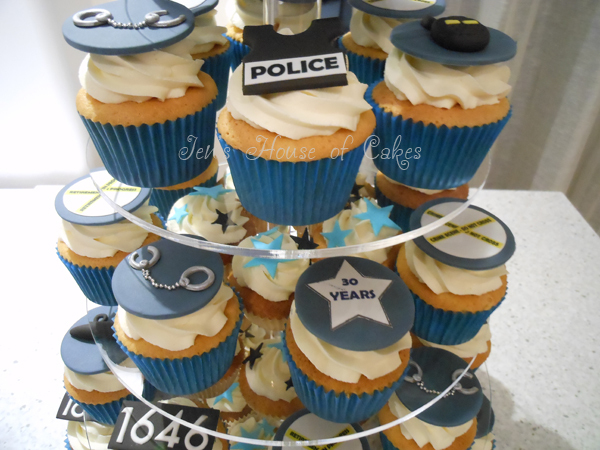 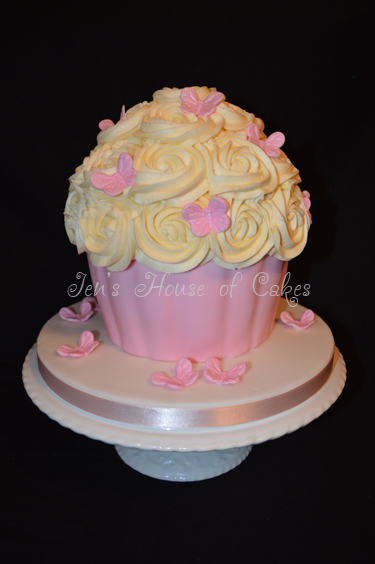 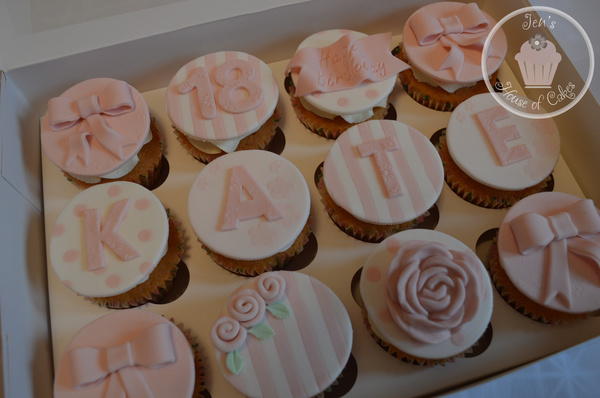 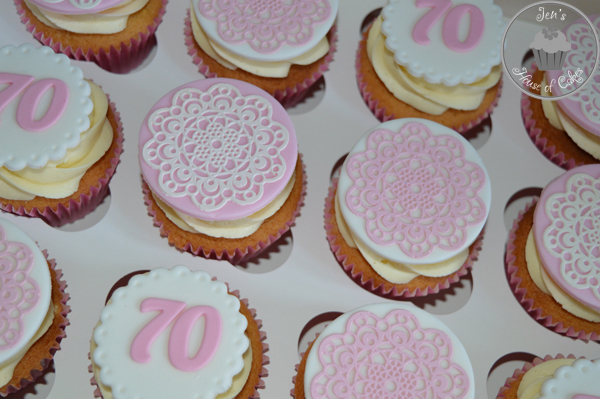 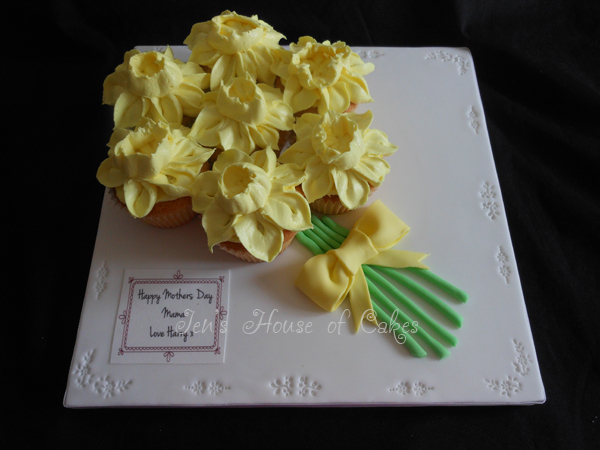 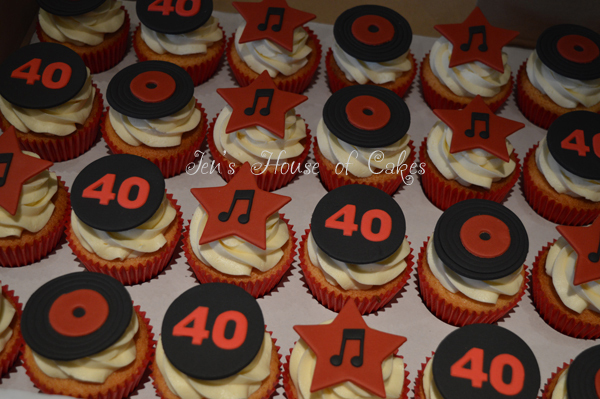 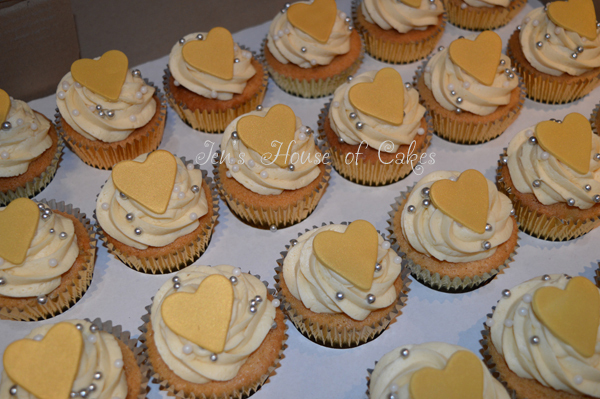 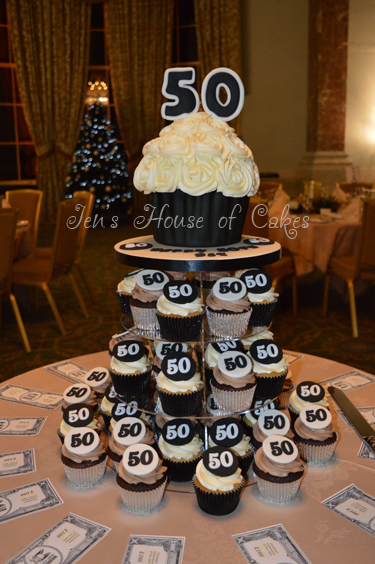 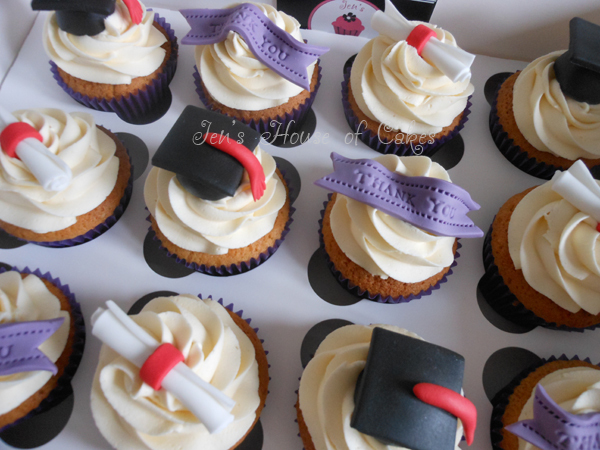 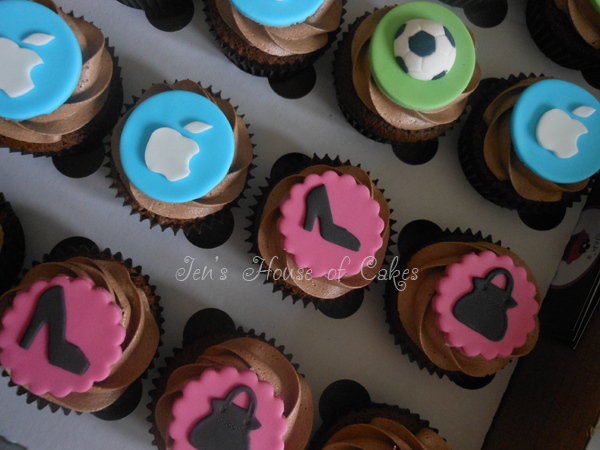 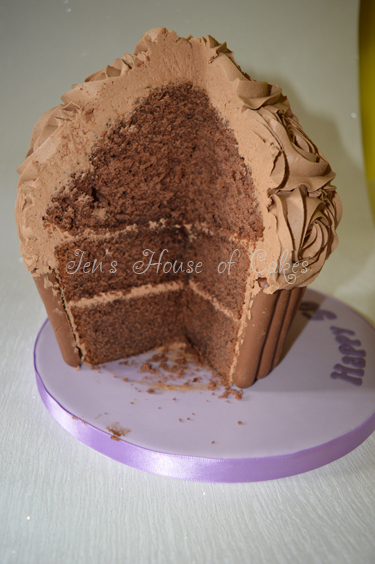 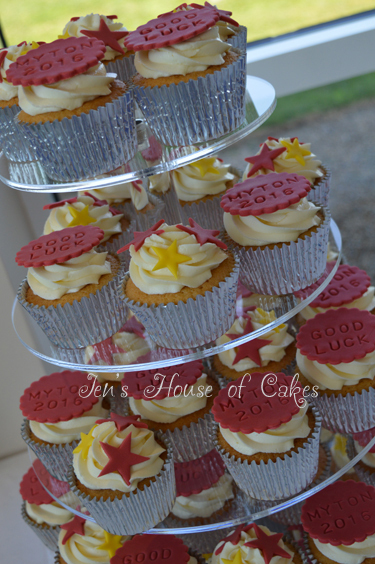 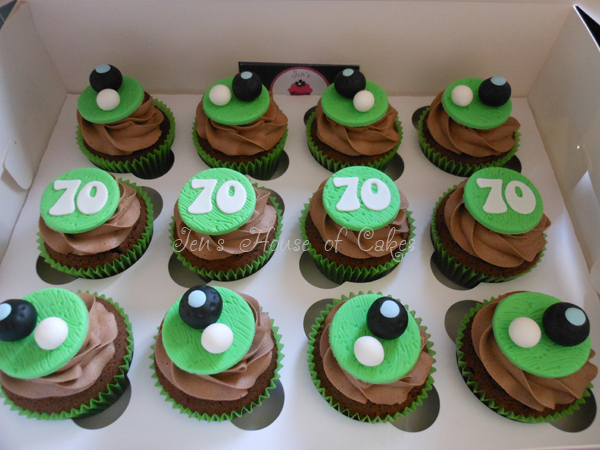 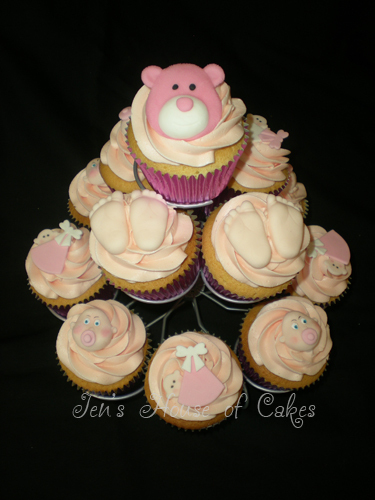 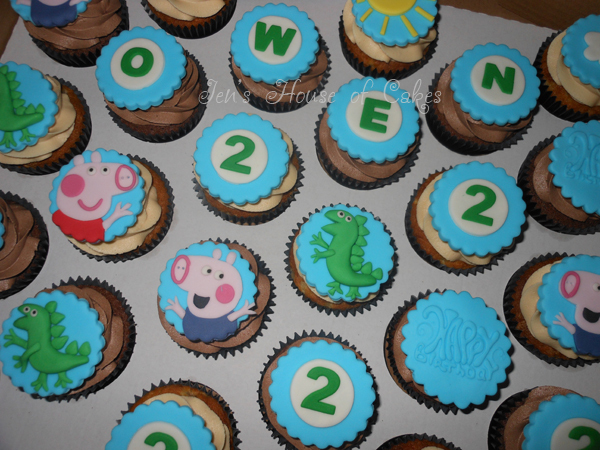 Cupcakes are a fantastic, delicious alternative to flowers or a perfect centrepiece on a fully ladened buffet table. 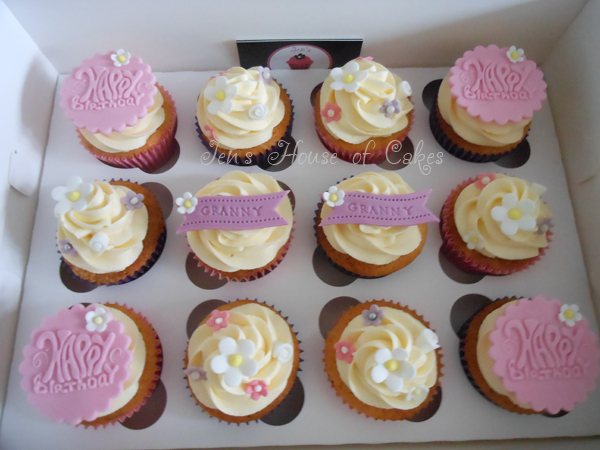 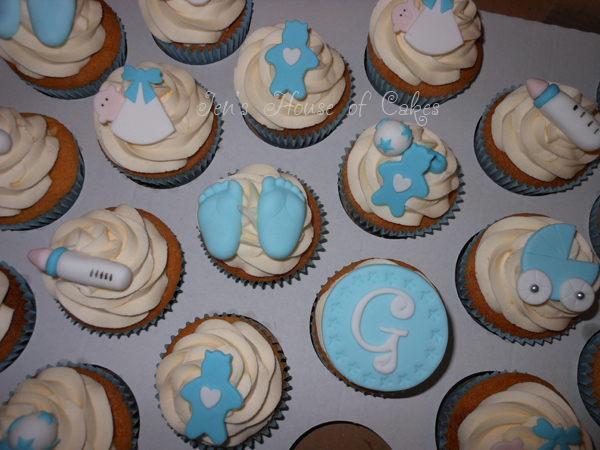 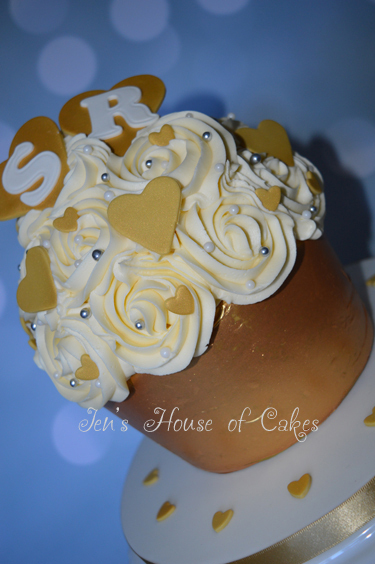 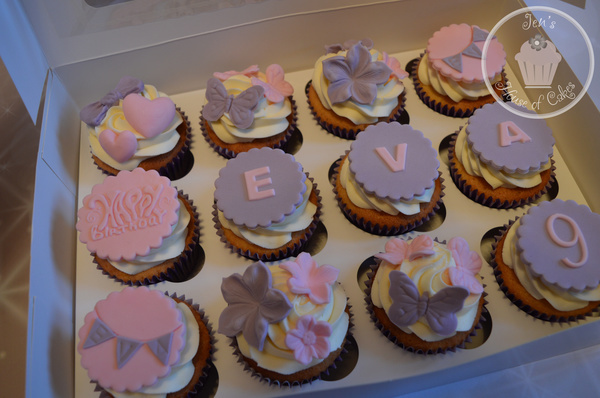 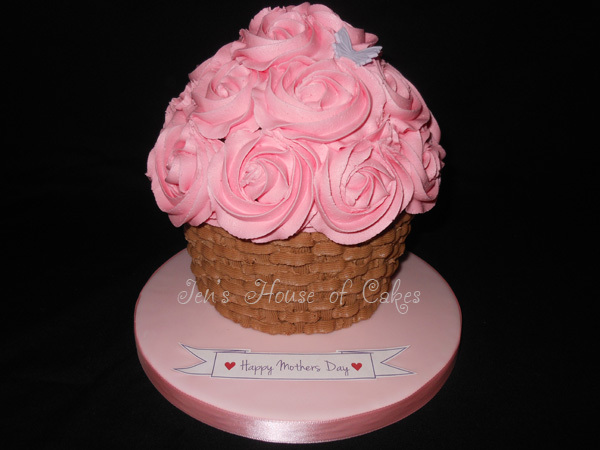 Cupcakes, are not just for birthdays....they are the perfect way to show someone you care, whether to say ‘I Love You’, ‘Happy Mothers Day’, or to welcome a new baby. 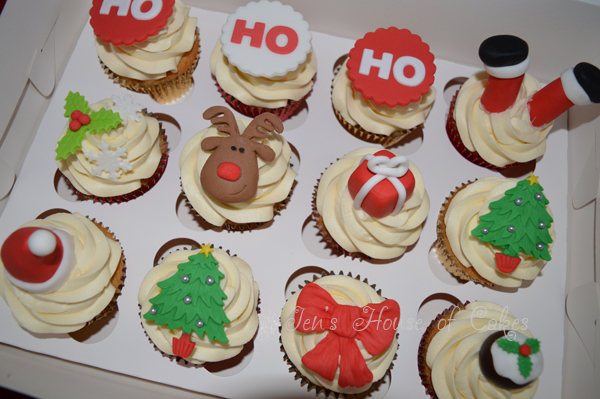 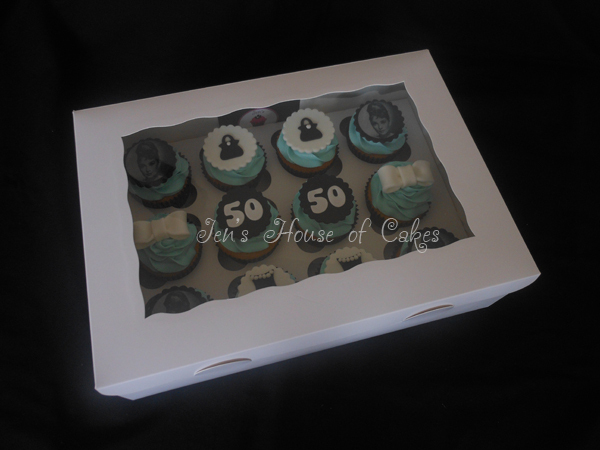 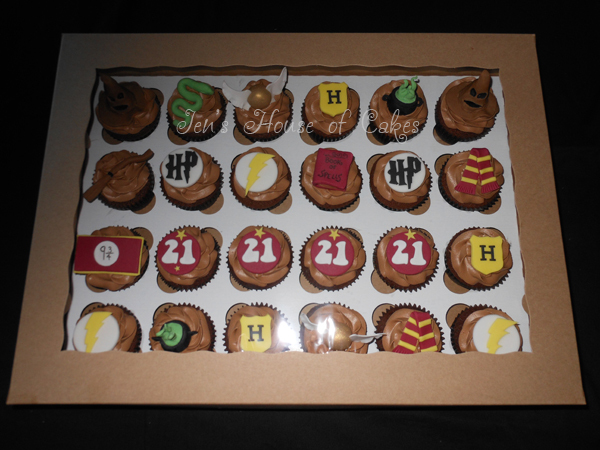 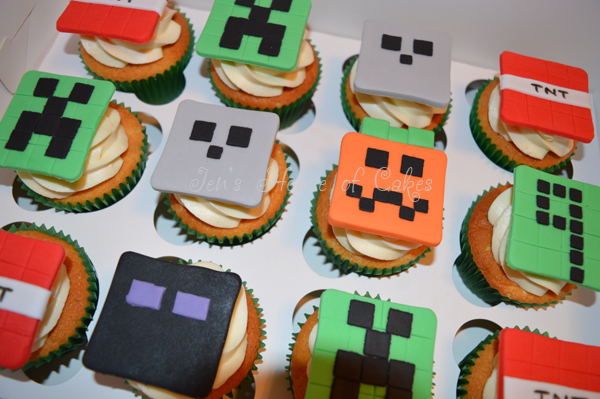 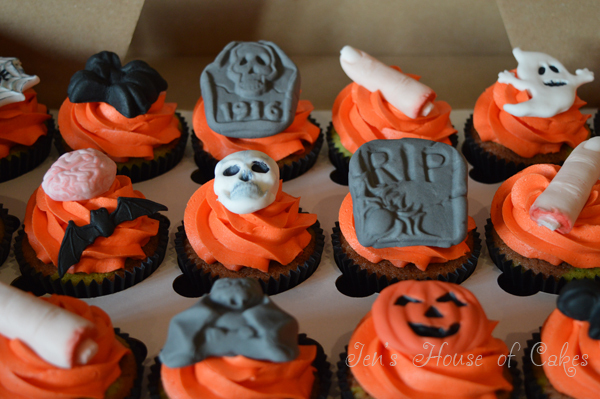 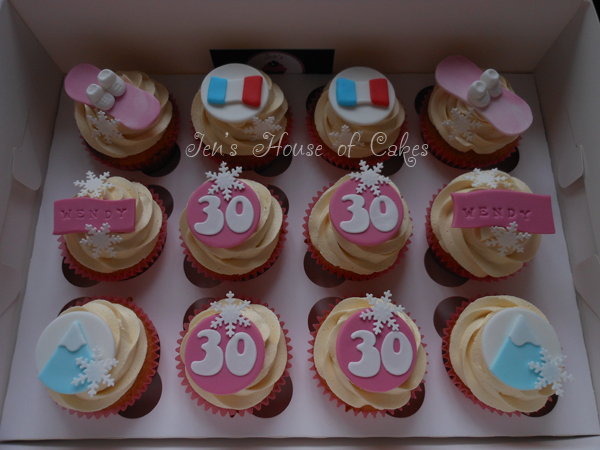 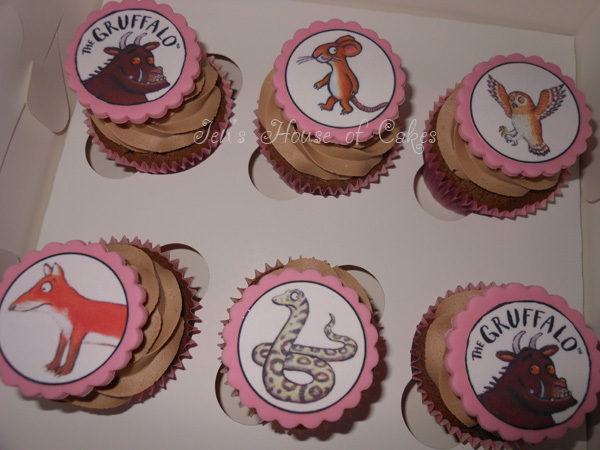 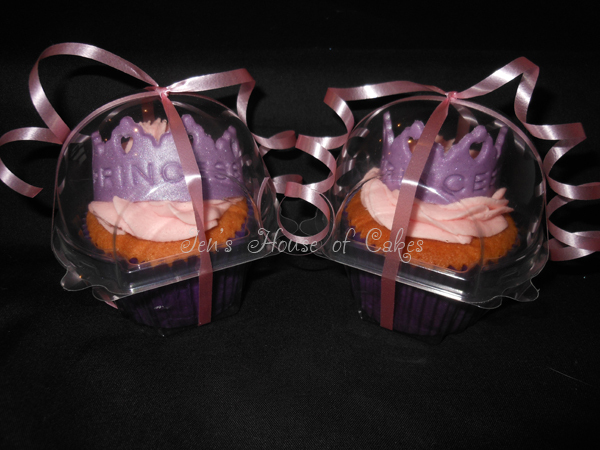 They are available in a range of flavours and the decorations are endless. 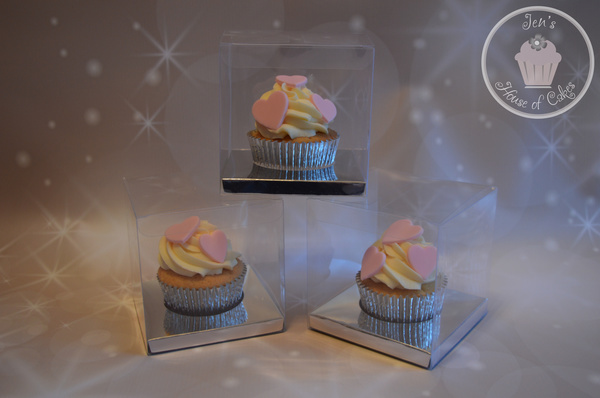 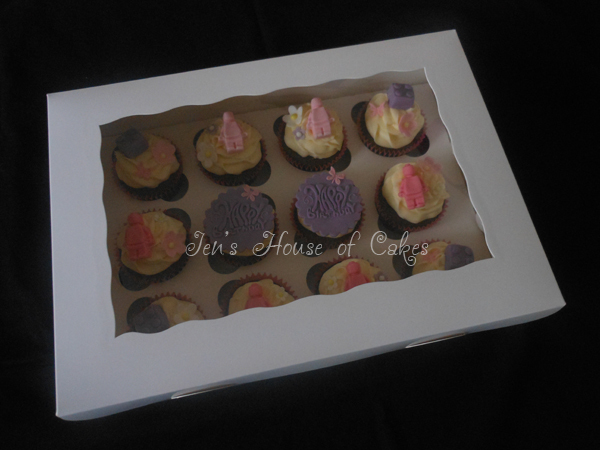 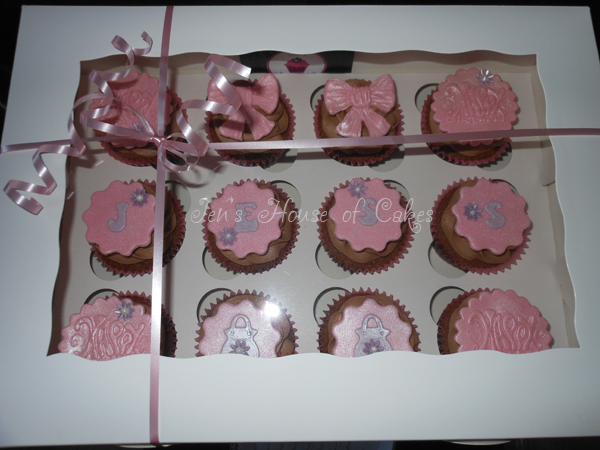 Lovingly handmade and decorated, then presented in a gorgeous windowed giftbox how could anyone resist. 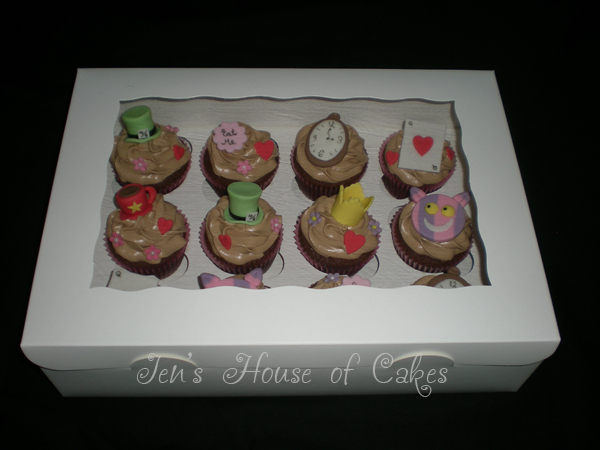 Contact Jen to place your order.